Registration is open for Juanita Lacrosse Club’s Annual Auction! 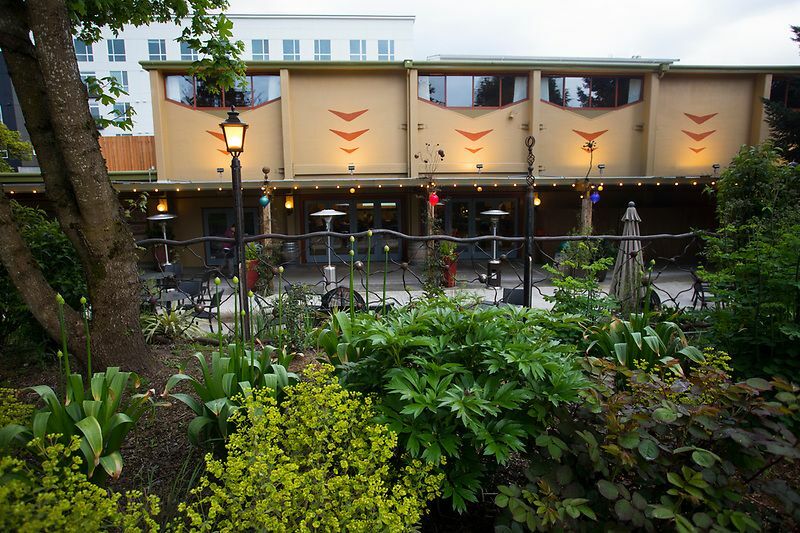 The 2019 fundraiser is scheduled for Friday, April 26, 2018 at McMenamin's Anderson School in Bothell. There will be games, dinner and an auction offering fun items and experiences. Donor support is key to helping our young Club grow and thrive. This will be a really fun evening and it's not limited to our parent group. Please consider family and friends that support your player and invite them to attend. Remember, the team with the highest percentage of players represented at the auction wins a parent party at Flatstick Pub! Simply click the ‘Online Forms’ button to the left to purchase tickets!